The countdown to the 2009 ARIA Awards is on, with the Australian music industry pretty much guaranteed to be in a coma for the next 48 hours. 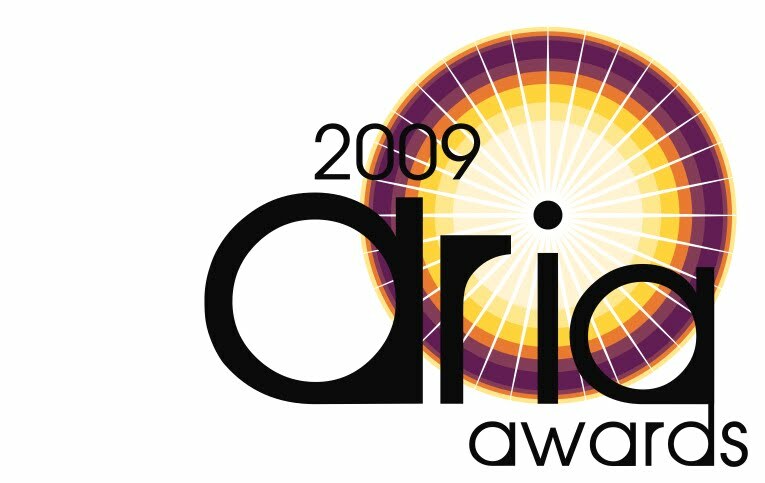 Here on auspOp, we’ll be covering the winners of each of the awards as they happen, updating our ARIAs post throughout the evening. Coverage from us will begin from 8:30 AEDT tonight. (And a warning to our readers in Queensland, South Australia, Northern Territory and Western Australia – we’ll be posting before your Nine Network telecast begins).